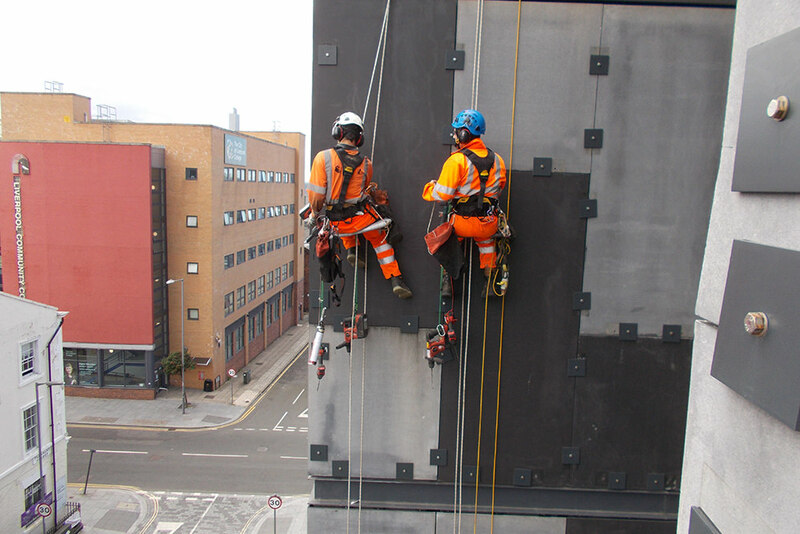 Established in 1983, now employing over 200 staff and with a turnover in excess of £18m, CAN is a specialist rope access contractor, delivering projects across the UK. CAN is part of the RSK Group, the fifth largest environmental consultancy in the UK generating £175m revenue. Using specialist access, CAN Structures provides innovative solutions to challenging and complex engineering projects at height, within all aspects of the construction and civil engineering markets. Due to increased client demand we are looking for an Estimator to join, to be based at our Northfleet Office in Kent. Estimator / sales – tendering for new work concerned with construction and maintenance activities including steel erection, fabric structures, masonry repairs, painting and electrical installation. Working as part of a small team, from initial client enquiry through to contract award on a variety of structures, usually with high or difficult access constraints. Maximising sales/turnover whilst minimising company exposure to commercial risk. Processing new enquiries / database management. Site visits for tender evaluation, calculating quantities from drawings, building up costs. Obtaining supplier / subcontractor quotations. Preparation of tender submissions including costs and programme, project values up to ~£0.75m. Education to degree level or equivalent. Ideally in Construction Management, Engineering or Quantity Surveying. Logical thinking and able to work to strict deadlines. Excellent communication & organisation skills with attention to detail. Proficiency in excel / word processing skills. Previous experience of estimating or working in the construction industry desired but not essential. Leading specialist rope access contractor in the country. Owned by RSK, fifth largest environmental consultancy in the UK generating £175m revenue. CAN is Investors in People accredited, encouraging the continued training of all our staff – full training will be provided in all job-specific fields. Continued company growth will result in further opportunities. Although we are a growing company we pride ourselves on the ‘family-feel’ atmosphere. We pride ourselves on the quality of our people and the projects we deliver. We are committed to staff development and career opportunities and as such this role is suitable for a committed individual who is seeking a long term future with us. Interested in applying for the position?